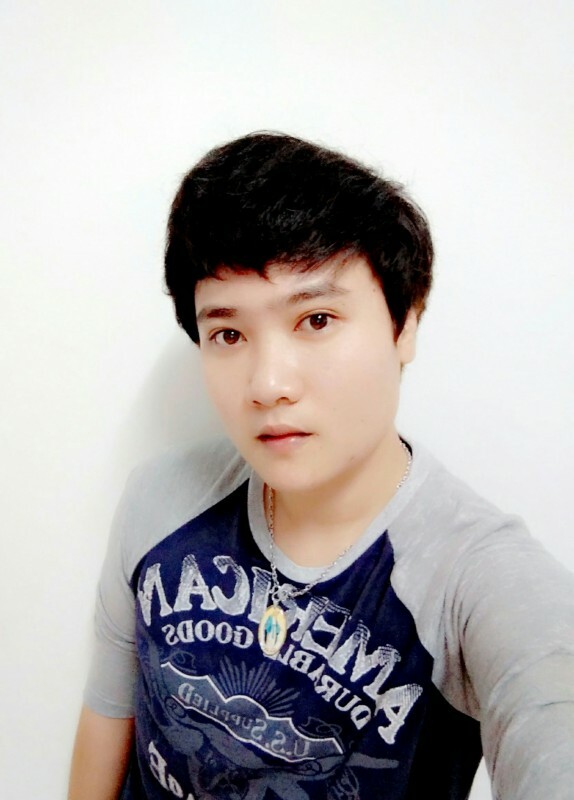 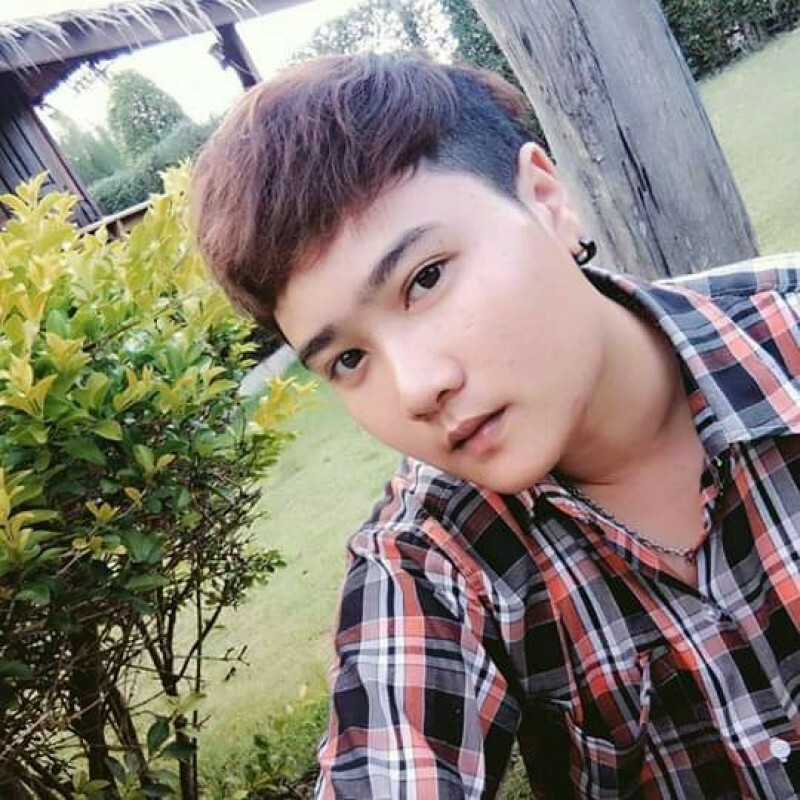 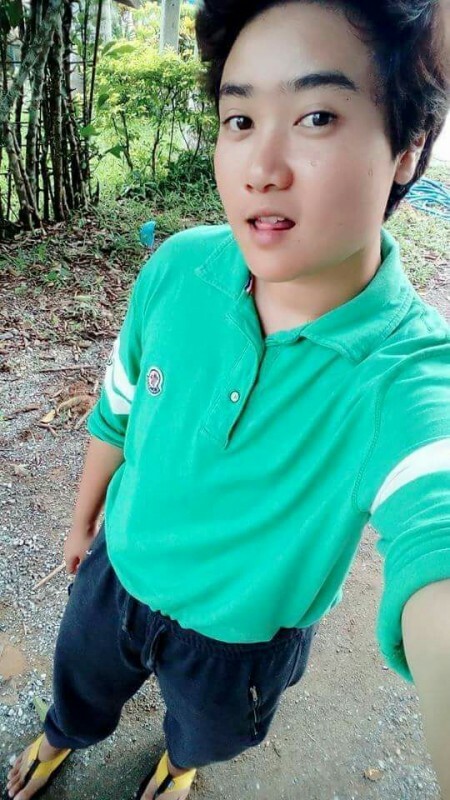 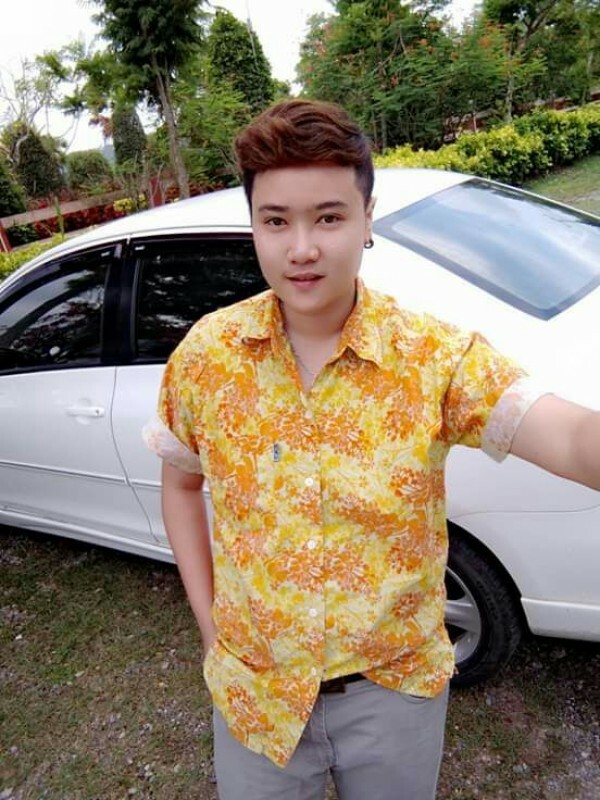 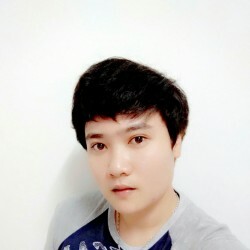 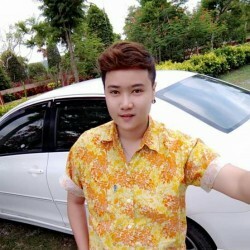 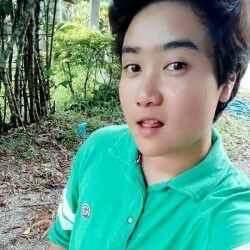 @Emi-Nakhon-Ratchasima is a 26 year old Lesbian Female from Nakhon Ratchasima, Northeastern, Thailand. 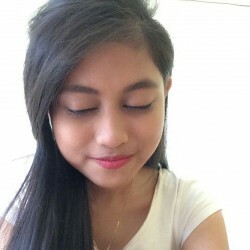 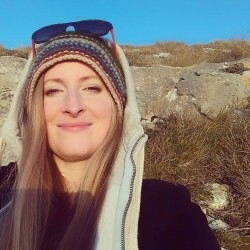 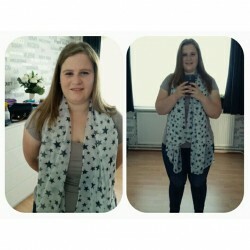 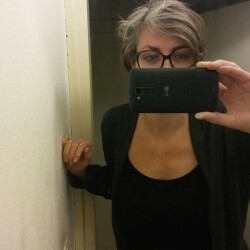 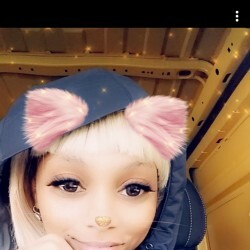 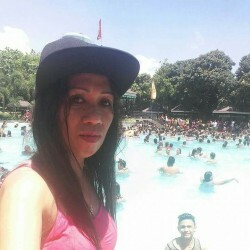 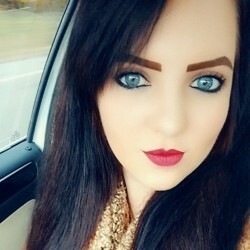 She	is looking for Chat, Relationship and Travel Partner. 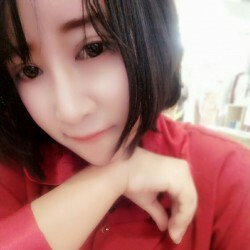 I'm looking for someone who wants me to look.